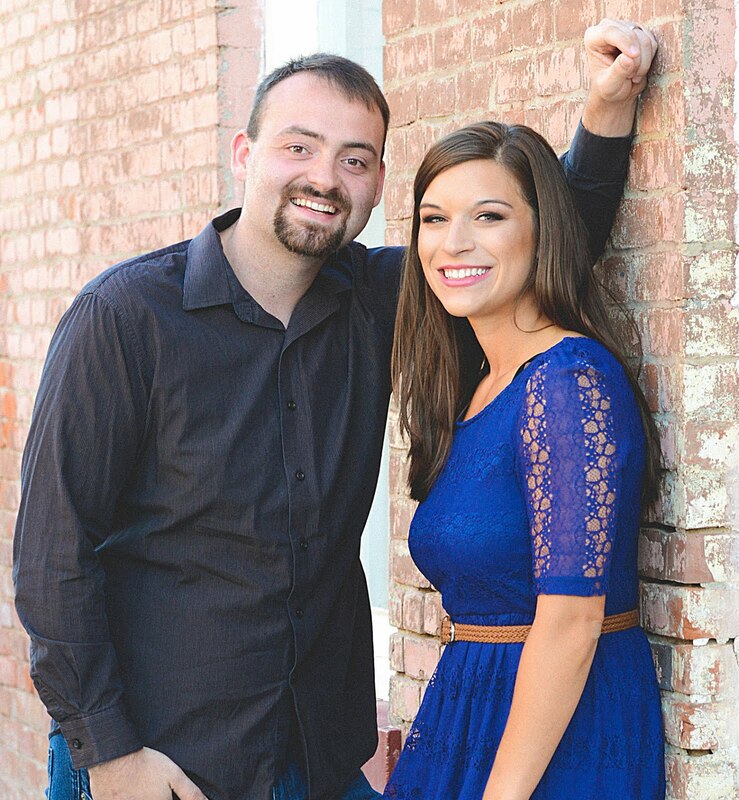 It's been a while since I've shared a fitness post, but believe me, it still matters to me. With summer in full swing and pool time happening on a regular basis, it's important to me, and I care about not only what the scale is saying, but just how I feel about myself. Like I've shared before in The Fight to Be Fit, my goal is to feel healthy and strong. And thankfully, I've been able to move in that direction over the last few years. Today, I'm excited to be partnering with Chobani to bring you 10 fun, fabulous ways to burn 100 calories. I love running, but you may hate it. Never fear, just dance around the kitchen for 20 minutes and you've burned 100 calories. Heck, even 38 minutes of shopping will do the trick (winning!). Check out these awesome, and easy, ways to burn those calories in a hurry. 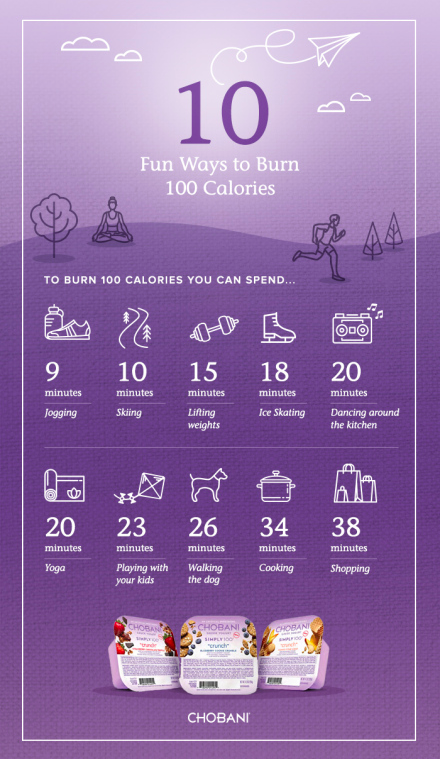 The best part of this is that it's actually pretty dang easy to burn 100 calories, which is awesome because Chobani has some new Simply 100 and Flip yogurts that are only 100 calories. I've started eating them in the morning before I head over to work out. Not only are they delicious, but I love knowing that I'll burn through this breakfast (and more) pretty quickly. I love love love the peanut butter dream. If you're looking to burn a few hundred calories, my favorite workout is at my local 9Round. I love the mix of kick box, weights, and whole body fitness, and I always feel like I get a super good workout in, in only 30 minutes! 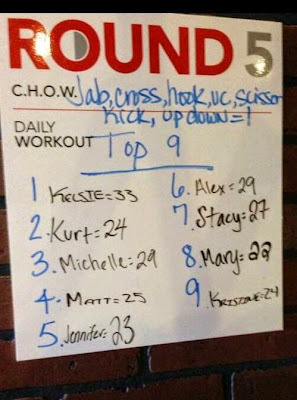 If you're competitive like me, and have been without an outlet for that since you've outgrown most team sports, then 9Round is perfect. It never gets old and never gets boring, with new workouts every day. When I'm not punching bags and pushing the Bosu, I also love running and going on long walks with friends, while catching up on life and exploring cute neighborhoods. What are your favorite ways to burn 100 calories? Are you meeting your fitness goals? 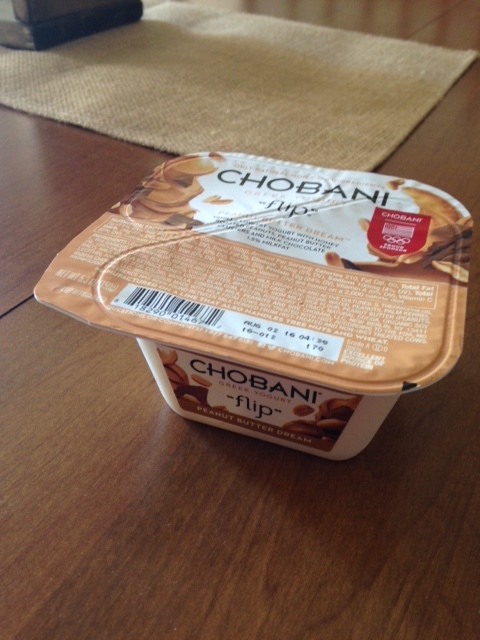 This post is in partnership with Chobani to focus on fitness and healthy lifestyles. I was provided free samples, but all opinions are my own. I've been trying to be more conscious about what I eat and how active I am. I work a very sedentary job as a writer at a software company so I'm not nearly as active as I used to be. It takes a lot of conscious thought to be active during the day and burn calories. That's hard for sure! You can do it! Thanks Kelsie. I'm trying so hard to burn calories and do 10,000 steps a day. Thanks for sharing. You're welcome, Deborah! I love this yogurt and it's so few calories which is nice. This is a fun list to burn calories too!